NEW YORK — Typically, when a live Paul McCartney concert is organized, the venue is a massive stadium or a mega-festival appearance. 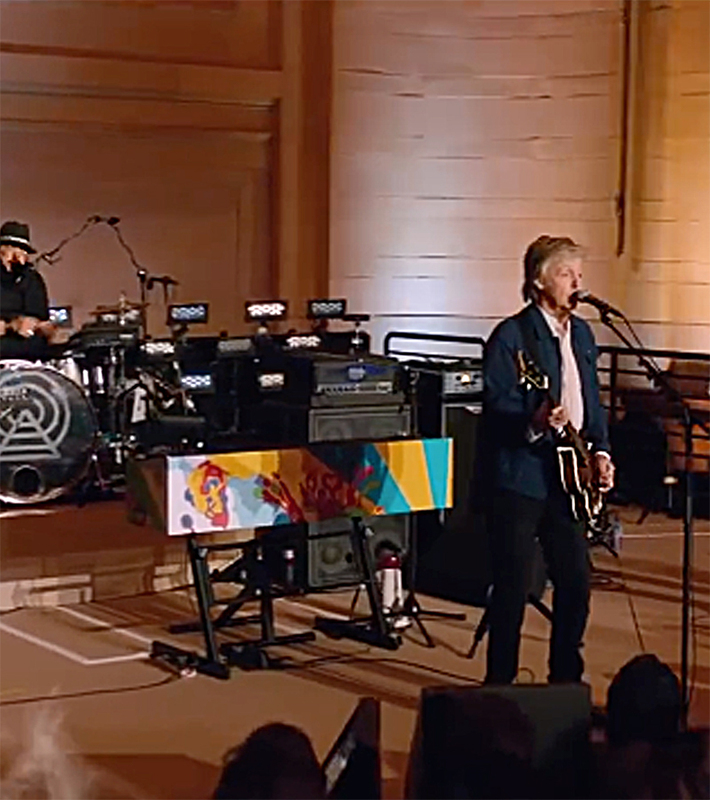 However, to promote his recent Egypt Station album, the ex-Beatle wanted to go small — in this case, an intimate show for some 300 lucky individuals at the former main waiting room in New York’s Grand Central Terminal. In 2013, the locale was converted to a 6,000 square-foot space used as a multipurpose room for events and receptions. But beyond the 300 or so fans in attendance, the 102-minute “Paul McCartney Live from NYC” performance would also be streamed free to millions of viewers around the globe as a YouTube Originals production, so the audio had to be spot-on perfect. Sir Paul’s usual sound company of choice, Clair Global, provided the live consoles and front-end, with Firehouse Productions bringing in the racks and stacks — in this case, a relatively modest P.A. rig that was appropriate to the intimate space. The feed from live FOH engineer Pablo Boothroyd was routed to two recording vehicles, supplied by Music Mix Mobile, with the main truck helmed by producer Giles Martin, and recording engineers John Harris and Steve Orchard. 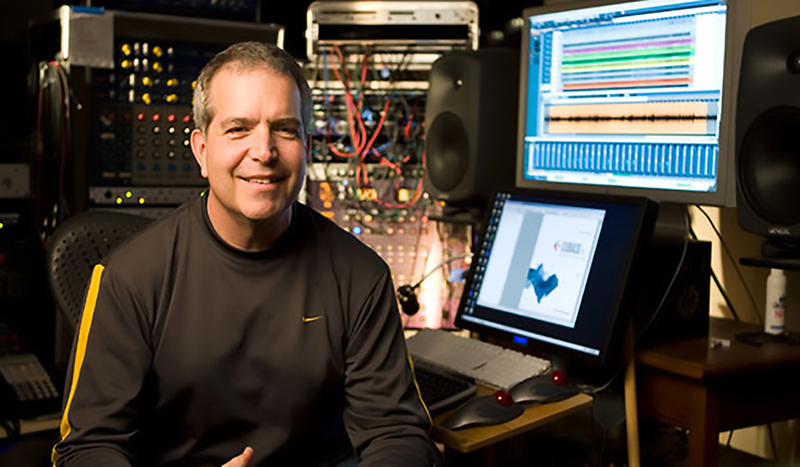 In the smaller M3 truck was producer/engineer David Kahne. Featuring a set list of Beatles and Wings classics combined with songs from Egypt Station, Kahne’s job was to ensure that the vocal mix for the stream was picture perfect, and with only half an hour of delay between the live performance and the streamcast, do-overs were a luxury he did not have. Kahne chose Steinberg Nuendo 8 for this critical mission.